The dedicates Safety Person on the assigned team will tour the job site and observe and document potential safety or health hazards, including the potential of falling, before any work will commence. Note: We enforce a 100% tie-off with all workers when exposed to a potential fall over 6’. A Staging and Setup Plan will be provided to client showing the set-up area, material staging area, and safety equipment details such as safety flags and guard rail systems. 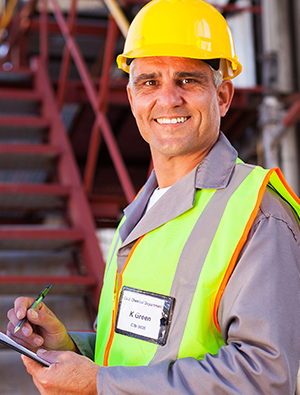 During construction Bloom Roofing will conduct regular safety inspections to ensure that that the safety plan and other safety regulations are being enforced. At Bloom Roofing, we take commercial roofing safety seriously.